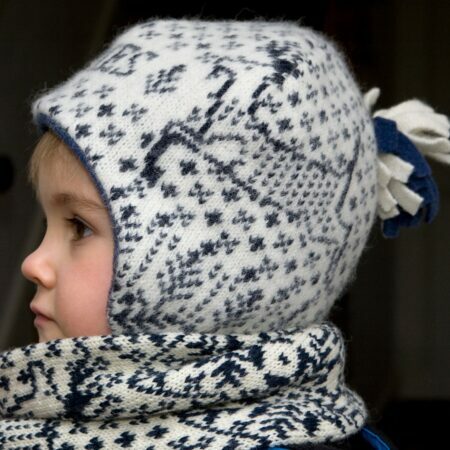 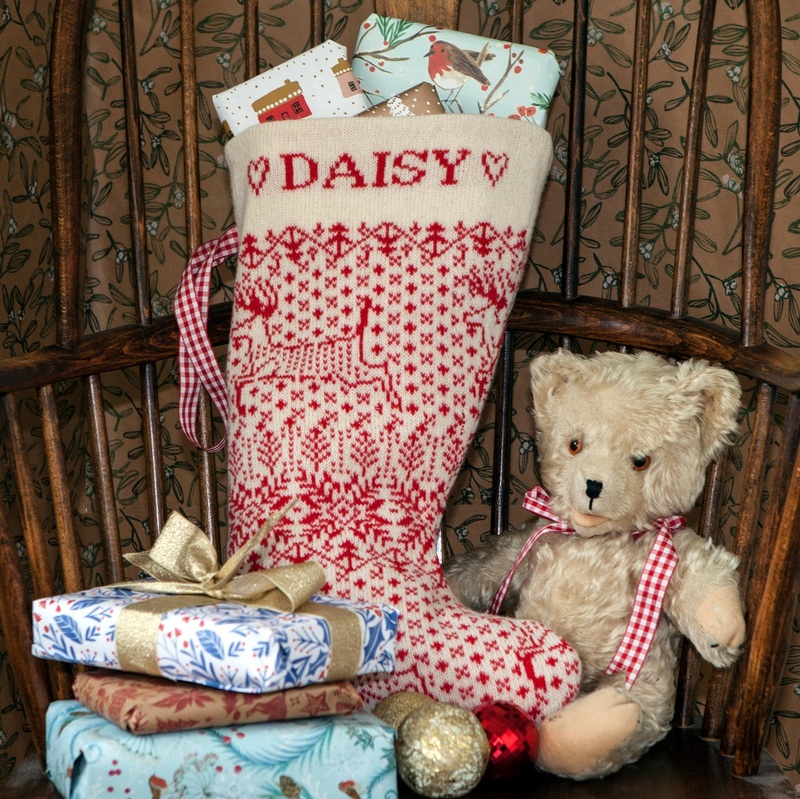 This warm and cosy personalised hat is knitted in a traditional wintry design of reindeer and snowflakes. 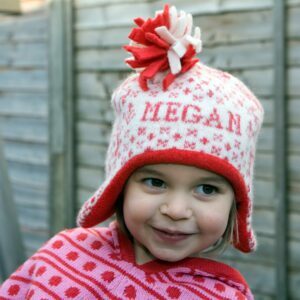 It has flaps to keep ears snug, a soft lining, and a cheerful bobble. 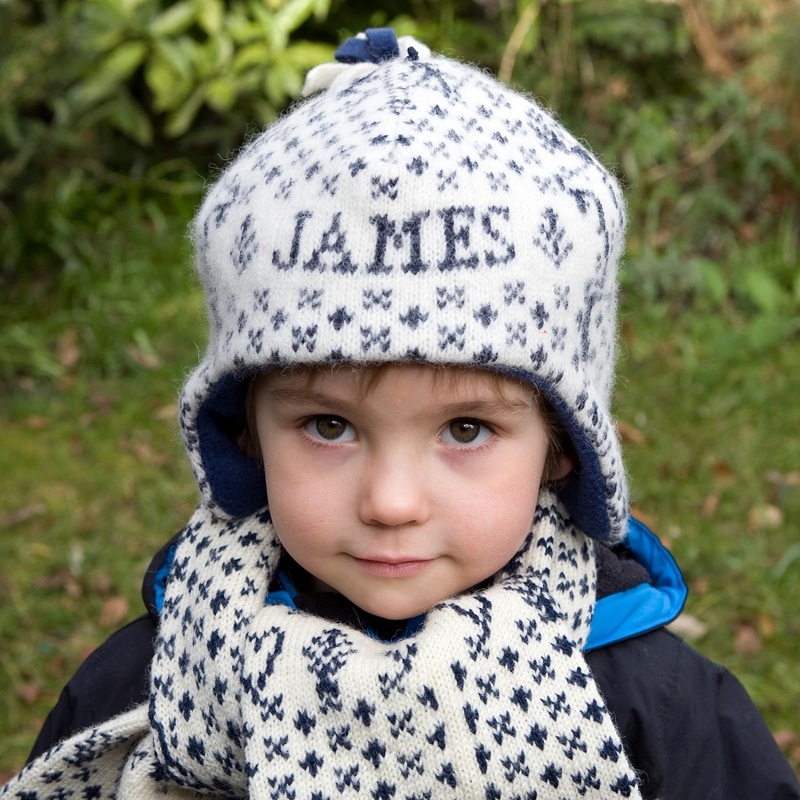 Each hat is individually made and personalised with the child’s name. 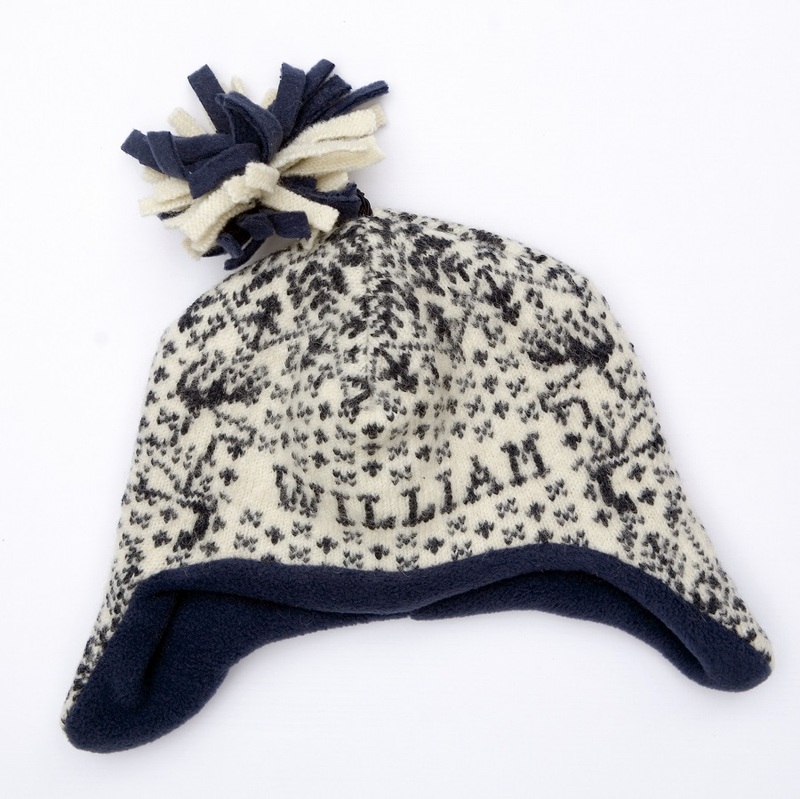 The hats are knitted and felted in wool/cotton and lined with soft polyester fleece. 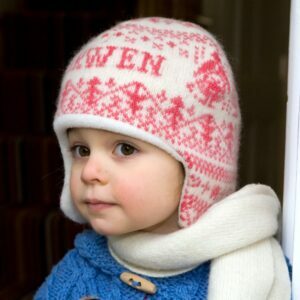 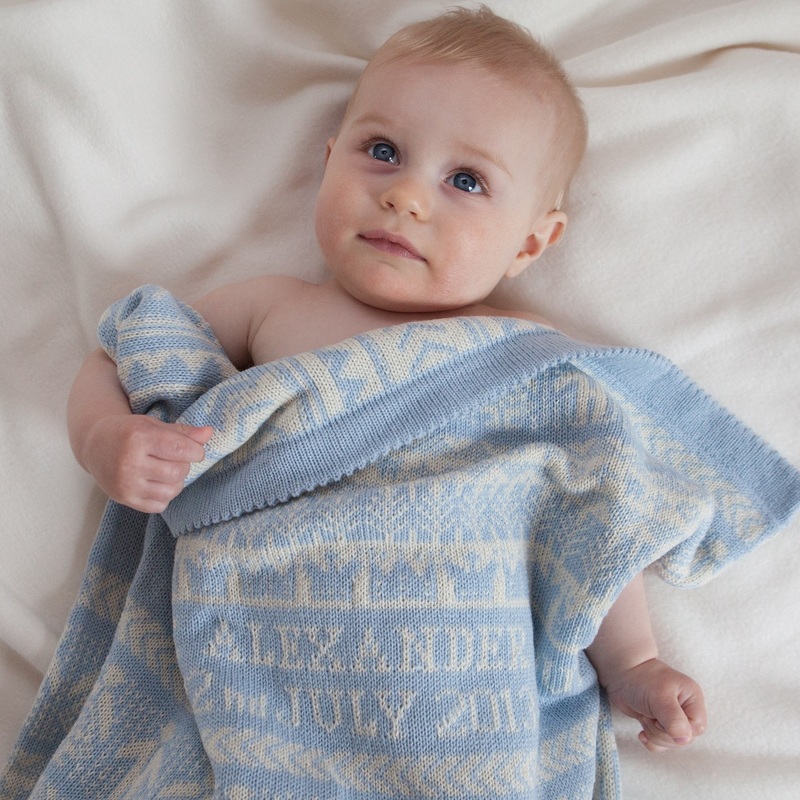 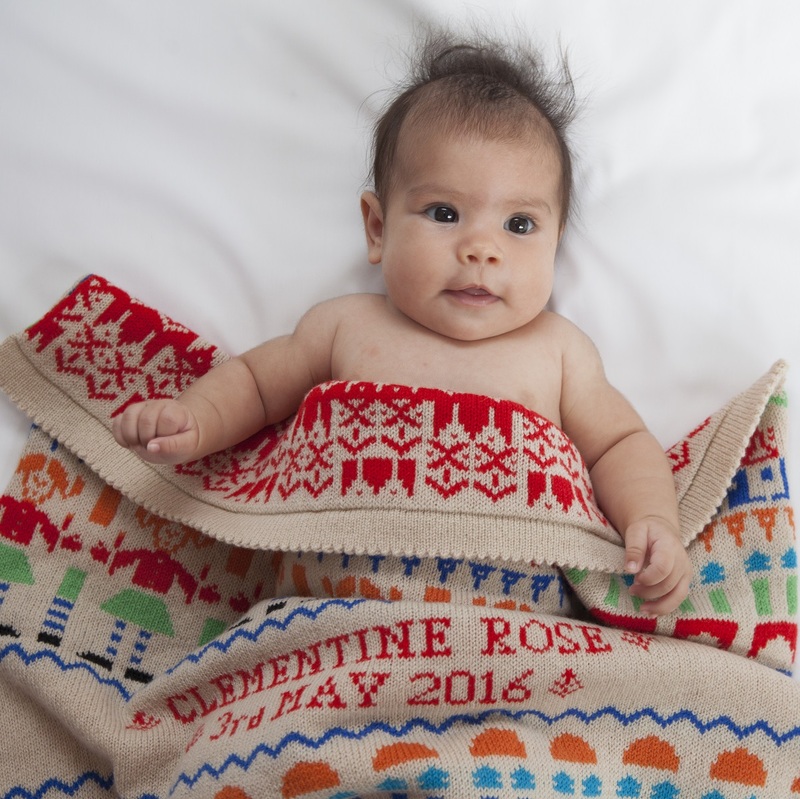 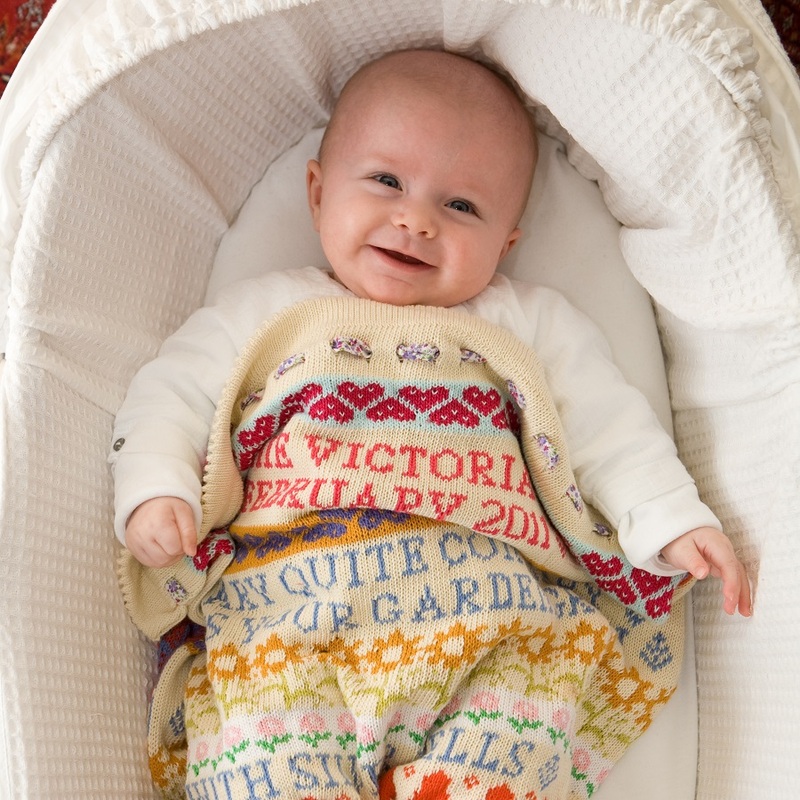 There are two sizes: 12-24 months (52cm) and 2-3 years (56cm) – sizes are approximate, as the hats are soft and stretchy. 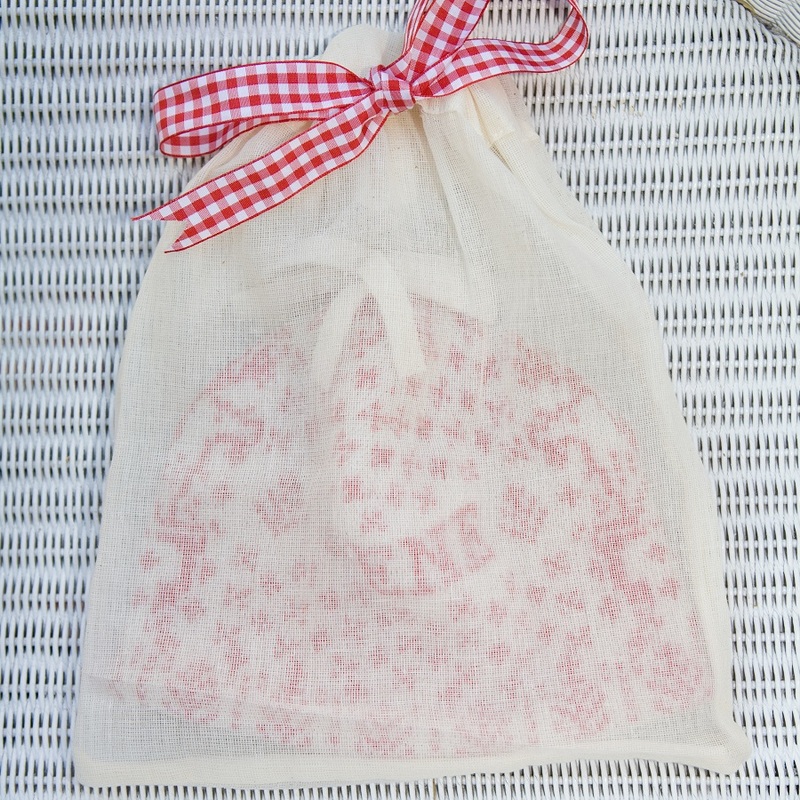 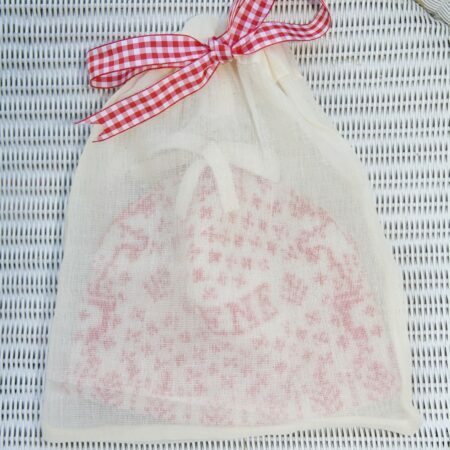 Your hat will arrive in a muslin bag, tied with gingham ribbon. 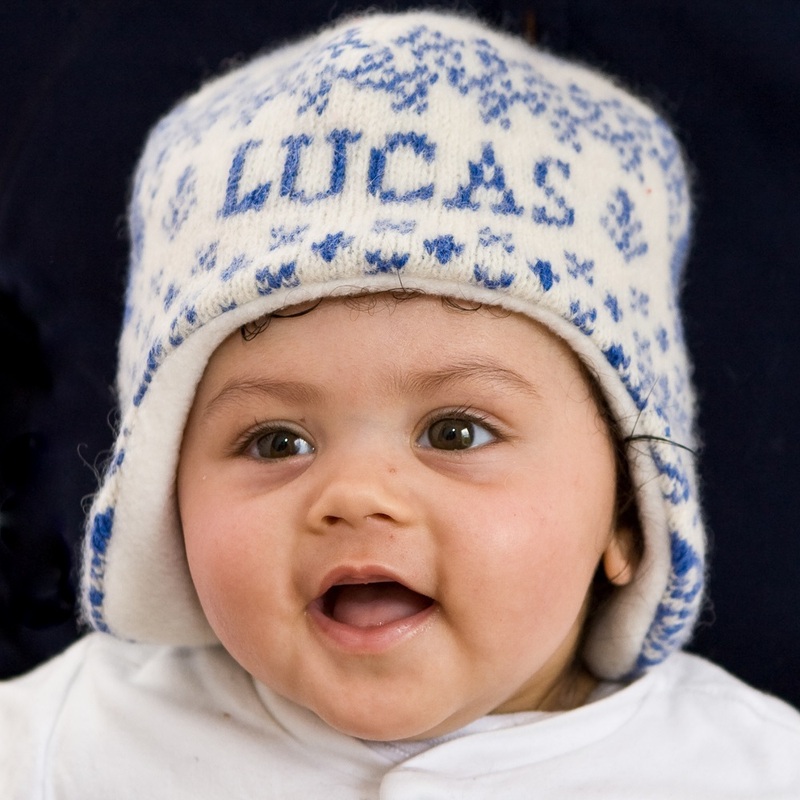 A card with a message from you can be included, if you are sending your hat as a gift. 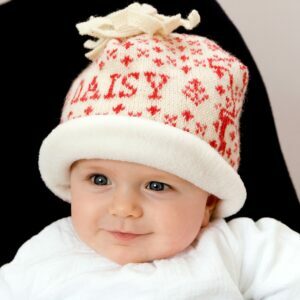 If you’d like a smaller size, please see the Reindeer Baby Hat or People and Animal Hats.